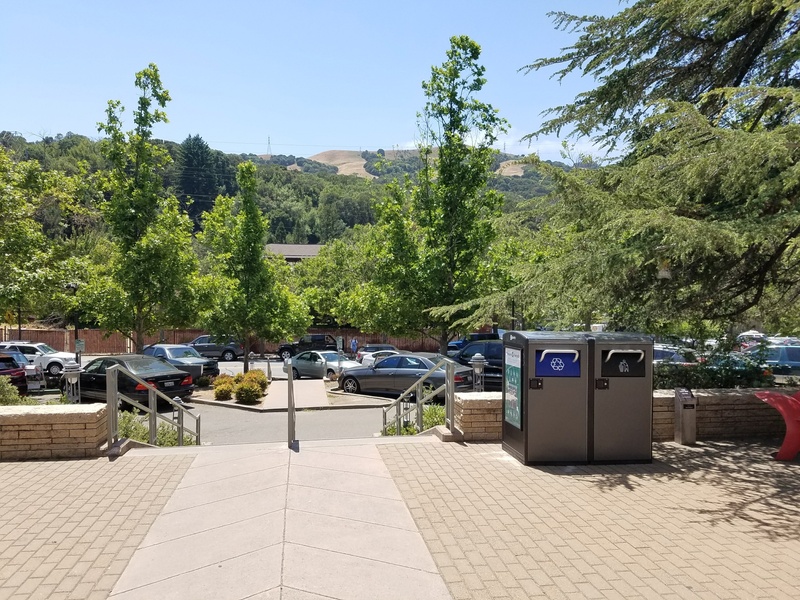 ORINDA, CALIFORNIA / June 8, 2018 — The City of Orinda today announced the new Bigbelly smart waste and recycling system to replace traditional bins on downtown sidewalks and in parks. Installation was completed this week for the 98 units across 49 station locations in this new environmentally-friendly and innovative program. Every smart station has two sides (one for trash and one for recycling) for accessible and uniform public recycling. The City will install a mix of compacting and non-compacting Bigbelly bins. Compacting units use solar-power to consolidate waste, holding 5x as much as a traditional bin. The bin footprint will increase the waste capacity by over 15,000 gallons. Wireless connection notifies collectors when bins are reaching capacity and ready to be emptied. Thanks to these technologies, the City will be able to reduce collections by 80% and avoid clean-up for overflowing bins. 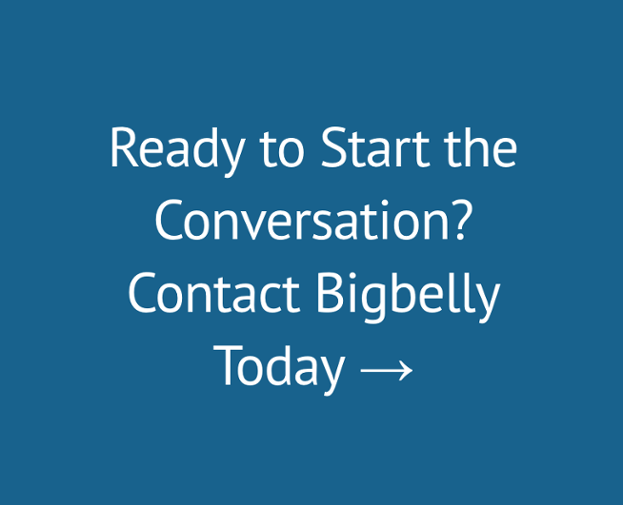 Since Bigbelly bins hold more, they will only need to be collected once per week on average, saving the city over 1,000 collections per month. In addition, they have an enclosed design to keep waste in, remove overflows and litter, and eliminate pest access. Knowing when to collect each bin and keeping waste contained means that the community benefits from cleaner spaces. “We’re excited to provide residents and visitors with an option that will keep our streets and parks cleaner and be more efficient to maintain,” said Parks and Recreation Director Todd Trimble. The system will allow the City to capture more recyclables than ever before. The community plays a major role in increasing recycling rates by properly disposing of recyclable materials in the stations designated with a blue opening. The City is calling for residents and visitors to contribute to building a meaningful recycling program. The Bigbelly system will allow for Orinda to measure and track recycling diversion rates from day one of the deployment. 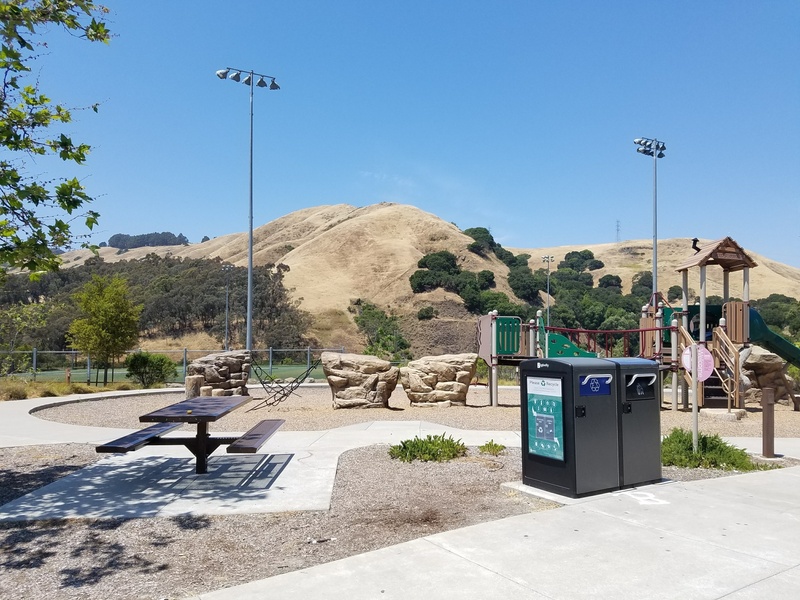 Orinda is changing the status quo for waste management and is proud to become the second largest Bigbelly deployment in Contra Costa County. The Bigbelly bins were funded through the City’s partnership with RecycleSmart, with revenue generated from the processing and sales of recyclables. Installation took place on June 5 and 6. For further information, please contact Parks and Recreation Director Todd Trimble at (925) 253-4202 or at ttrimble@cityoforinda.org.